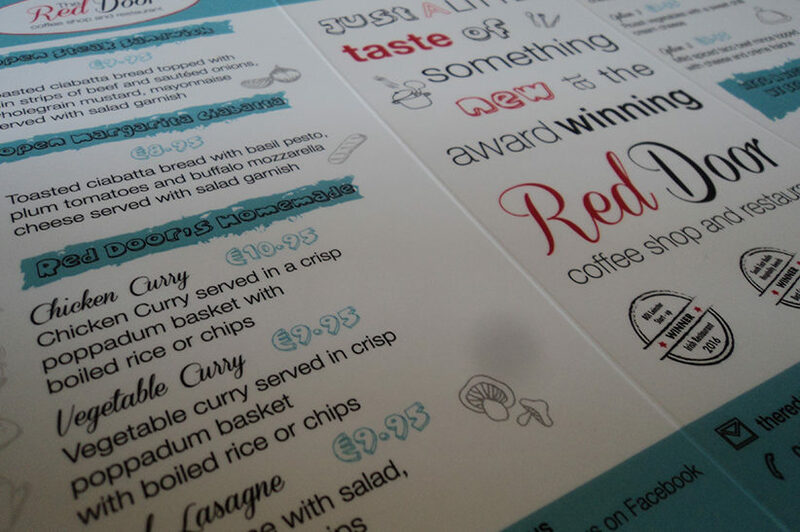 A Menu design that reflects the character and style of the quirky Red Door Coffee Shop. After visiting the Coffee Shop the feeling was very quirky and shabby chic. 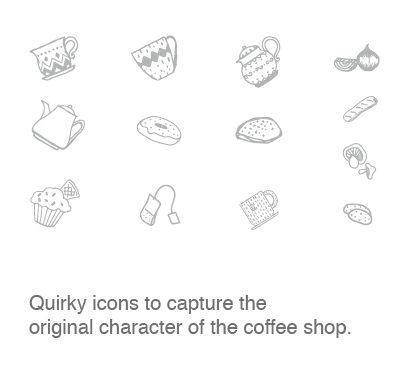 We designed icons with the same character as The Red Door using there collection of original cups and alternative decor. 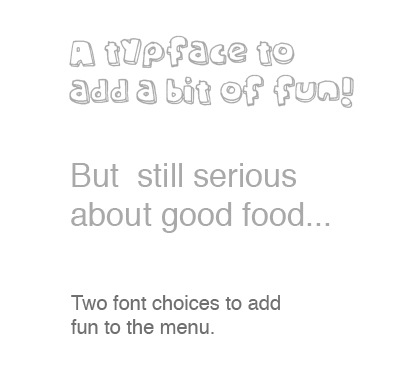 We used more visuals and less text to really engage with customers. 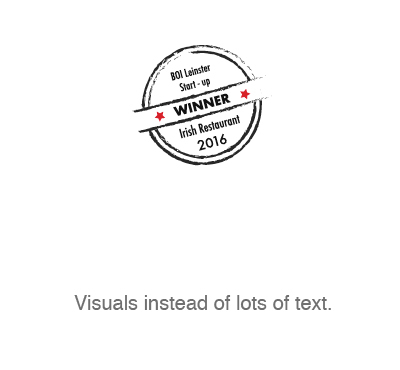 Selling them as the award-winning cafe they are.